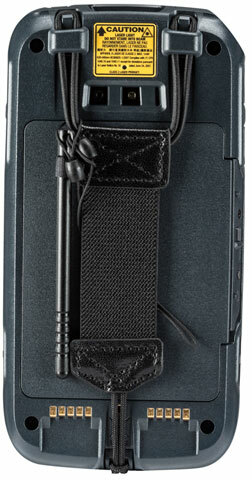 This model is available in 3 different configurations. 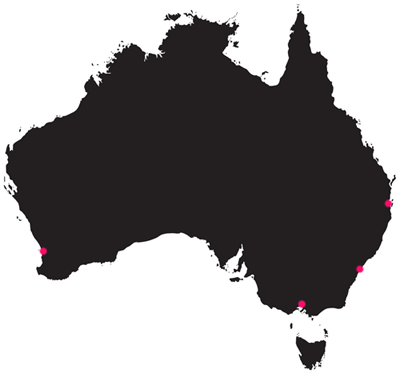 Select a configuration from the list at the bottom of the page or contact one of our experts on 1300 737 998 for help. 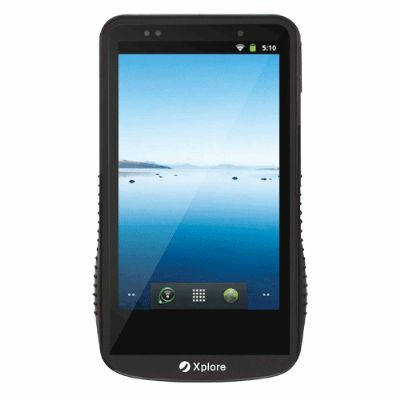 With the Dolphin CT50 mobile computer network connectivity is no longer a barrier to the benefits of high-performance mobile applications. 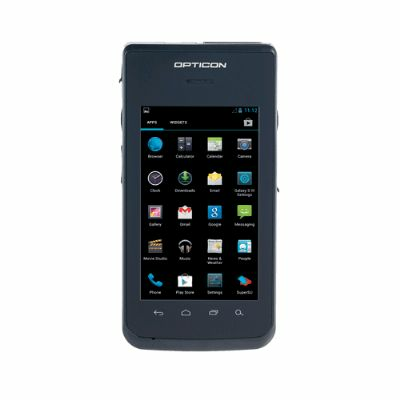 The Dolphin CT50 mobile computer is designed to support the most advanced connected mobile user experiences facilitating large file transfers video streaming and remote access to business applications quickly so workers can more effectively manage a wide variety of tasks throughout the sales cycle. 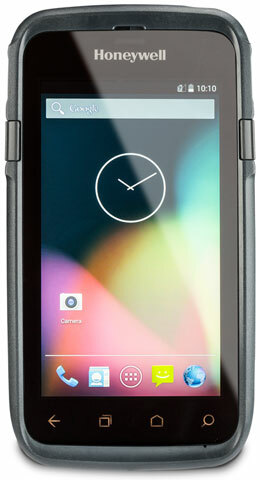 Honeywellâ€™s all new Dolphin CT50 is for enterprises that require anywhere, anytime real-time connectivity to business-critical applications and data capture capabilities to maximize efficiency and serve customers more effectively, the Dolphin CT50 is Honeywellâ€™s most advanced enterprise-ready 4G/LTE handheld computer. 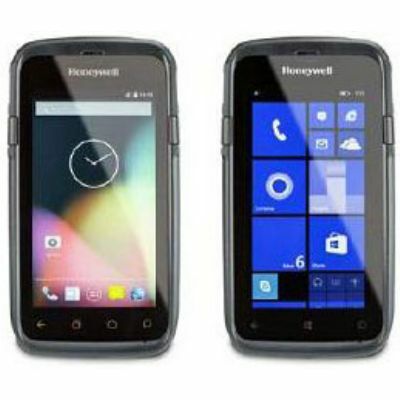 With support for either WindowsÂ® or Androidâ„¢ operating systems, the CT50 targets highly mobile frontline employees in scan-intensive workflows such as on-demand delivery, field service, and customer engagement who require a truly mobile office with the modern conveniences of an all-touch smartphone and the highest degree of future-proofing to speed business agility and lower total cost of ownership. 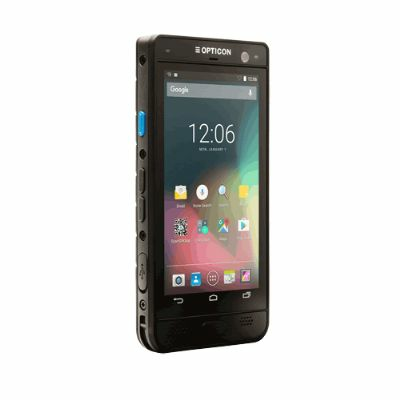 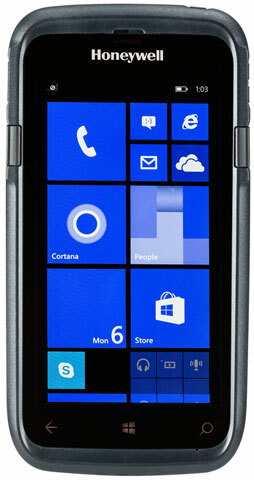 The CT50 features a powerful Industry leading QualcommÂ® Snapdragonâ„¢ 801 processor with 2.26GHz quad-core CPU, the choice of MicrosoftÂ® WindowsÂ® and GoogleÂ® Androidâ„¢ operating system configurations, a sleek pocketable rugged form factor that is a durable IP67-rated design with the ability to withstand 1.5m drops to concrete and 1,000 1.0m tumbles.